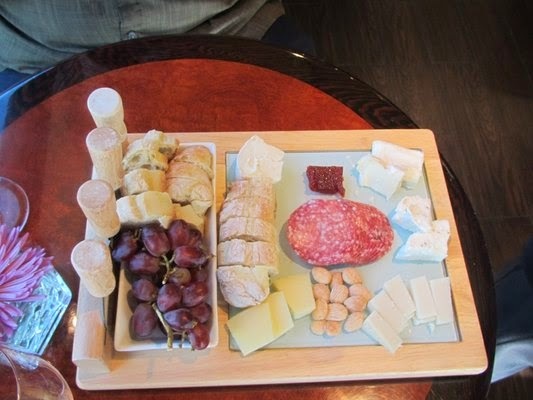 the local list: An adventure in wine tasting. An adventure in wine tasting. I was born to drink wine. Okay not really, but I did study abroad in Paris and then moved to SF, so I have had some good quality time learning to drink wine. While I may have started off on the $2 buck stuff, I know how an annoyingly picky palate. (What a snob, right?) The one thing I will say that SoCal cannot do is produce great wines. Fight me if you want. I have been trying to include more events on this page for you to try out, and for myself to attend. 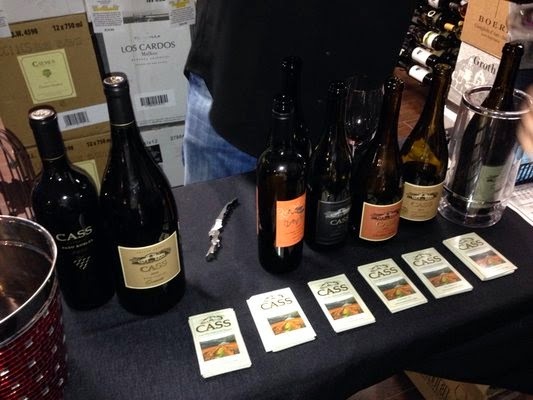 One such event I attended was a Paso Robles wine tasting at the OC Wine Mart. I was hesitant about a Paso Robles wine tasting, but I was pleasantly surprised. 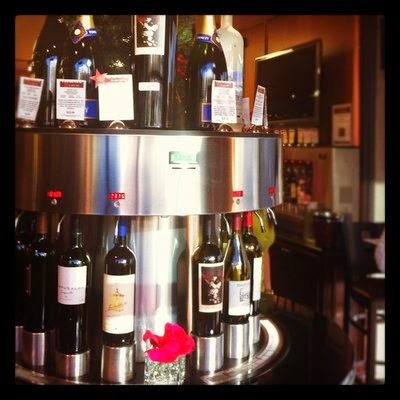 The OC Wine Mart is a cute little market/tasting room with all kinds of wines, champagnes, and craft beer.